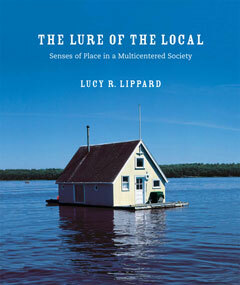 In The Lure of the Local Lucy R. Lippard weaves together cultural studies, history, geography, and contemporary art to provide a fascinating examination of our multiple senses of place. Divided into five parts—Around Here; Manipulating Memory; Down to Earth: Land Use; The Last Frontiers: Cities and Suburbs; and Looking Around—the book extends far beyond the confines of the art worlds, including issues of community, land use, perceptions of nature, how we produce the landscape, and how the landscape affects our lives. Praised by critics and readers alike, she consistently makes unexpected connections between contemporary art and its political, social, and cultural contexts.